Winter comes loaded with several fruits, veggies and spices that are known to facilitate weight loss naturally too. Carrots are packed with fibres, which take time to break down and digest, keeping you full for a longer spell. If you feel satiated, you would naturally binge less. 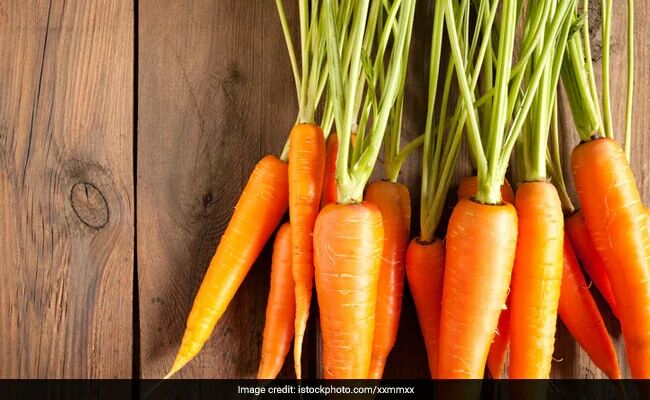 Carrots are also very low in calories and non-starchy in nature. You can have them as is, or add them to your smoothies, salads or soups. Beetroot is also packed with weight-loss-friendly fibres. 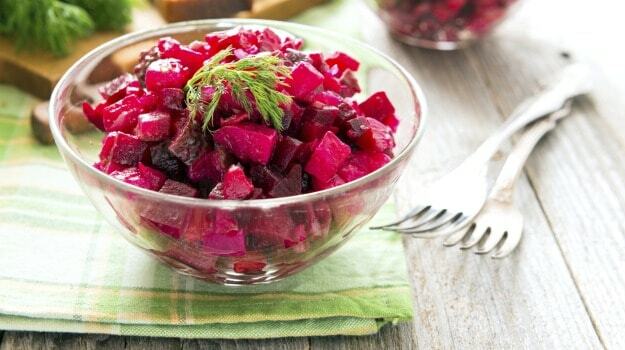 Hundred grams of beetroot has about 43 calories with about 0.2 grams of fat and 10 grams of carbohydrates, as per the United States Department of Agriculture (USDA). You can use this earthy vegetable in salads and juices. Make sure you have it fresh and ripe for maximum benefits. The warm and woody spice is an intrinsic part of many winter preparations. Turns out that this wonder spice could also help you lose a pound or two. Cinnamon helps rev up metabolism naturally. According to a study, published in the Journal of Nutritional Science and Vitaminology, cinnamaldehyde in cinnamon stimulates metabolism of the fatty visceral tissue and speeds up weight loss. Cinnamon is also a stimulator of insulin. When your body becomes insulin resistant, it metabolises sugar faster, which in turn may lead to weight gain, says Bangalore-based Dr. Anju Sood. Fenugreek seeds are very effective in managing blood sugar levels and boost secretion of insulin. Other than that, the seeds are helpful in boosting metabolism. Galactomannan, a water-soluble component found in fenugreek seeds, help curb cravings. You can soak some fenugreek seeds (methi dana) in a cup of water overnight and consume it early in the morning. 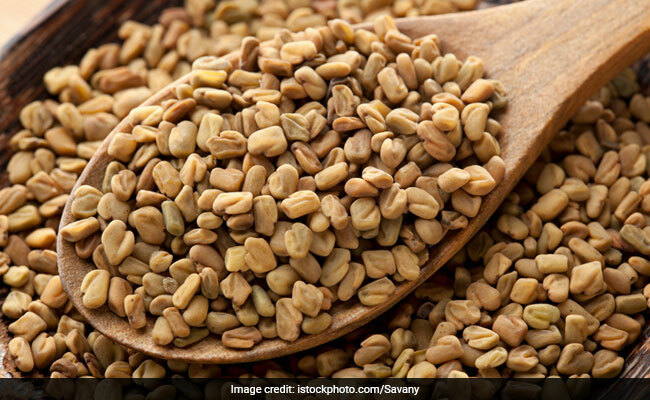 Weight loss: Fenugreek seeds can stimulate production of insulin. Crunchy and ever-so delightful guava is one of the winter fruits we can never get enough of. Guavas are rich with dietary fibres that fulfil about 12% of your daily recommended intake of fibre. The fruit is also very effective in boosting your digestive system. A good digestion is crucial for fast metabolism, which helps in weight loss. Include these foods in your daily diet and shed extra kilos naturally. Make sure you consult your doctor or dietitian before introducing any new food to your daily diet.